The Irish Jewelry Company has started selling its exclusive designer Irish Jewelry Wholesale in the US and Internationally. February 2015- The Irish Jewelry Company, a fast growing online Irish jewelry retailer, today announced that it has begun selling its exclusive Irish jewelry line wholesale. 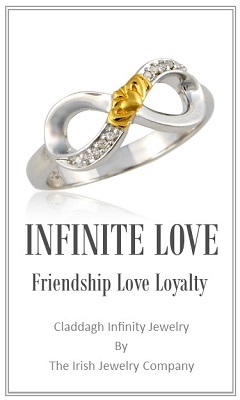 The Irish Jewelry Company is a renounced manufacturer in high quality sterling silver, Irish jewelry since 2006. 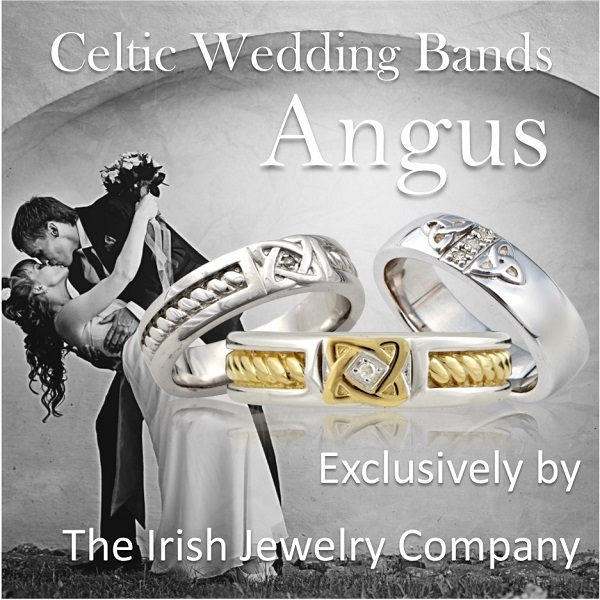 The Irish Jewelry Company is one of the world’s leading designers of Celtic and Irish Jewelry. 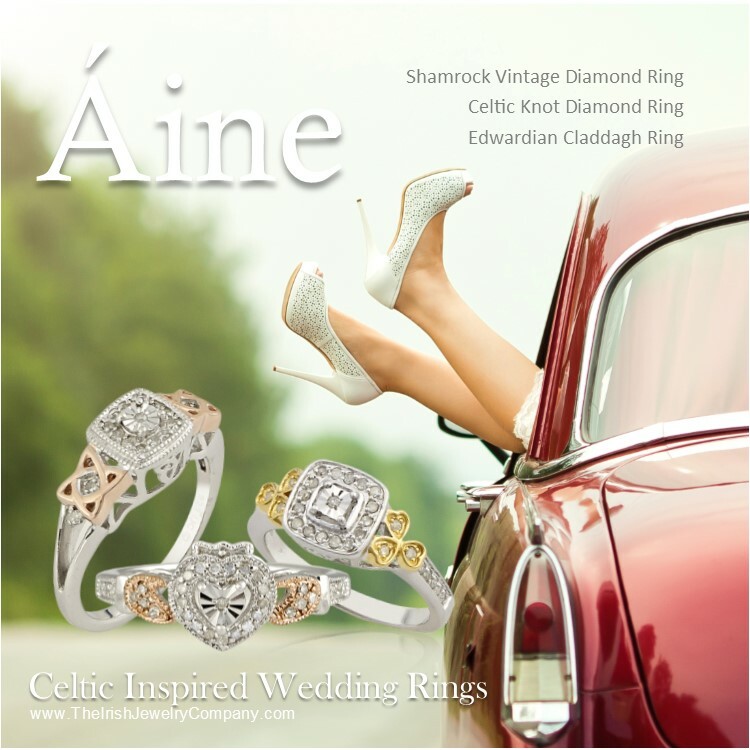 Recently The Irish Jewelry Company launched a wholesale division due to over whelming demand. The Irish Jewelry Company’s exclusive jewelry collection reflects traditional Irish, Scottish and Celtic symbols with a modern designer look that is extremely appealing to the American and European market. Every piece of Irish jewelry is beautifully designed by owner designer Jennifer Derrig. “All of our styles are right on trend and easy to wear. Each piece of Irish jewelry I design I try to capture the true essence of the Celtic and Irish heritage,” explained Jennifer Derrig, owner of TheIrishJewelryCompany.com. The jewelry company’s attention to cultural heritage and design detail is apparent in their most popular collections including, the Celtic Mothers Knot, Mother’s Claddagh, the Celtic Sisters Knot, the Infinity Claddagh and Ainé and Angus their new Celtic Bridal Collection. As a leading online retailer of Irish Jewelry they have become known for their high standard of customer service and unparalleled Irish jewelry designs and quality. Evidence of their outstanding service and design popularity is clearly apparent by the rave reviews and customer comments on their extremely popular Facebook page. The Irish Jewelry Company is owned by a husband and wife who are jewelry industry veterans. As a classically trained jewelry designers from the renounced Fashion Institute of Technology they have an uncanny knack for reading the trends and bringing you original Irish Jewelry pieces that keep you in style. 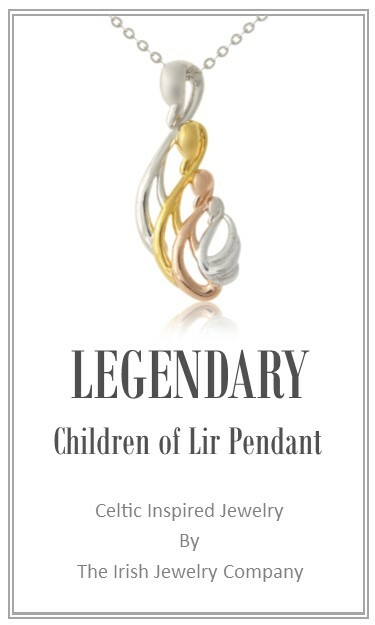 The Irish Jewelry Company’s jewelry designs are at the forefront of the fashion trends and are so welled designed they have crossover appeal to all nationalities, Irish and non-Irish alike. Recently The Irish Jewelry Company launched its newly redesigned e-commerce and mobile commerce sites for TheIrishJewelryCompany.com. 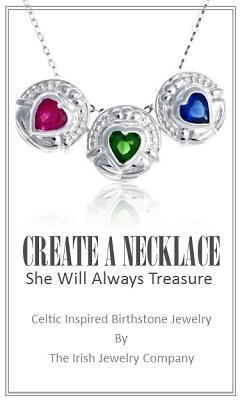 The new website’s features will empower online growth and enhance the customer experience purchasing Celtic jewelry. Also featured on the new site is The Irish Jewelry Company blog https://theirishjewelrycompany.wordpress.com. The Irish Jewelry Company blog will educate and entertain you with Irish culture and customs such as Irish folklore, traditional Irish sayings and Irish blessings. 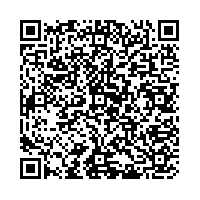 It is you go to online reference for all thing Irish and Celtic. The Irish Jewelry Company is a leader in social media. Its Facebook page https://www.facebook.com/IrishJewelryCompany has over 160,000 fans and its Pinterest page http://www.pinterest.com/irishjewelryco/ has over 3,700 followers. Hugs and Kisses Claddagh Ring is sterling and rhoduim plated. The XO claddagh ring has clear cz stones.